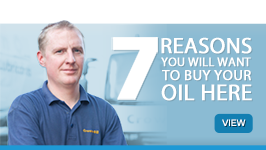 As one of the UK’s largest fuel and oil distributors, Crown Oil UK understands the potential harm our products can cause to the environment when used. Where possible, we hope to mitigate these harmful effects with innovative solutions. That’s why we’ve put together a green alternative to standard red diesel. Allow us to introduce our new product: Carbon Offset Red Diesel. 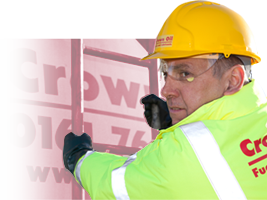 When ordering Carbon Offset Red Diesel, a small additional cost is charged, with which Crown Oil UK purchases carbon offset ‘credits’ which are invested in initiatives aimed at reducing the worldwide output of CO2 emissions. 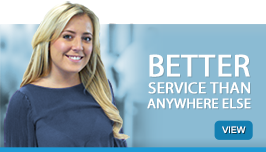 Effectively, this neutralises the CO2 your business releases. How is the offset measured? If you choose to purchase Carbon Offset Red Diesel, we’ll provide detailed management information showing literage bought, CO2 emissions and quantity of carbon offset credits invested to neutralise those emissions. This is ideal for companies running environmental or quality management systems such as ISO14001, where reporting of CO2 usage is mandatory. 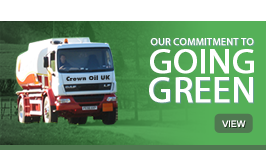 To further enhance our green diesel credentials, Crown Oil UK is already the first independent fuel supplier in the UK to offset the CO2 emissions of our total UK delivery mileage at no extra cost to our customers. 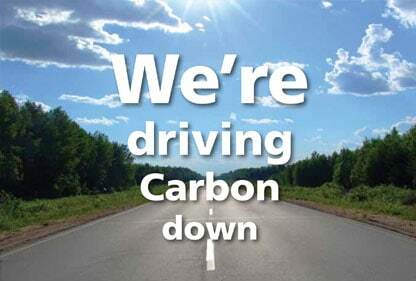 This makes the emissions of our fuel tankers carbon neutral. The additional cost of carbon offset red diesel goes towards the purchase of carbon credits and related administration. We make no additional profit from offering this product.